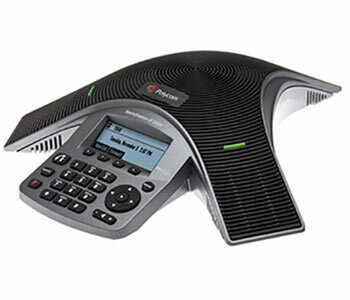 The SoundStation IP 5000 leverages Polycom’s strong history in both conference phone and VoIP technology to deliver the most robust standards-based SIP interoperability in the industry. It shares the same SIP phone software base with Polycom’s award-winning SoundPoint IP products—the most comprehensive, reliable and feature-rich SIP products in the industry with proven interoperability with a broad array of IP PBX and hosted platforms. Download the YipTel Polycom IP 5000 Datasheet (PDF).